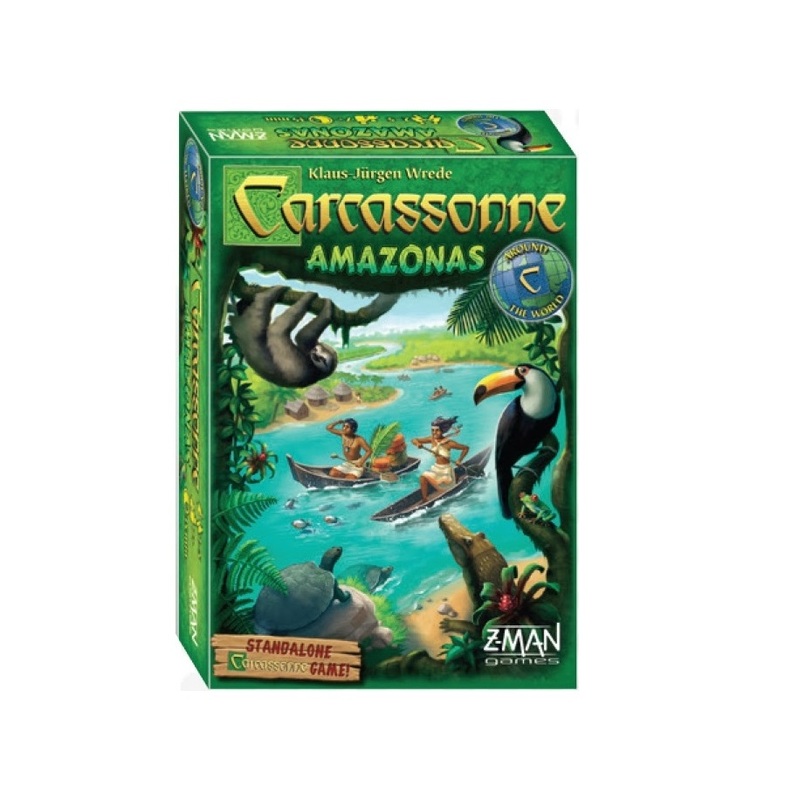 In Carcassonne Amazonas, players sail their boats down the Amazon River to discover abundant wildlife. 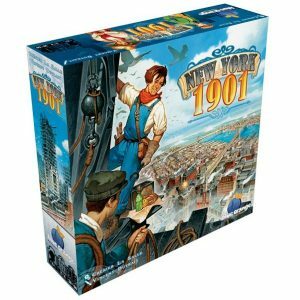 Players score points for discovering animals, native villages and water courses while their boat moves forward on the Amazon River. 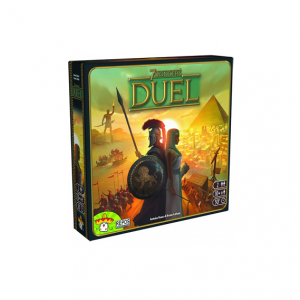 The Amazon is full of caimans and piranhas which bring points to those who are farthest down the river. 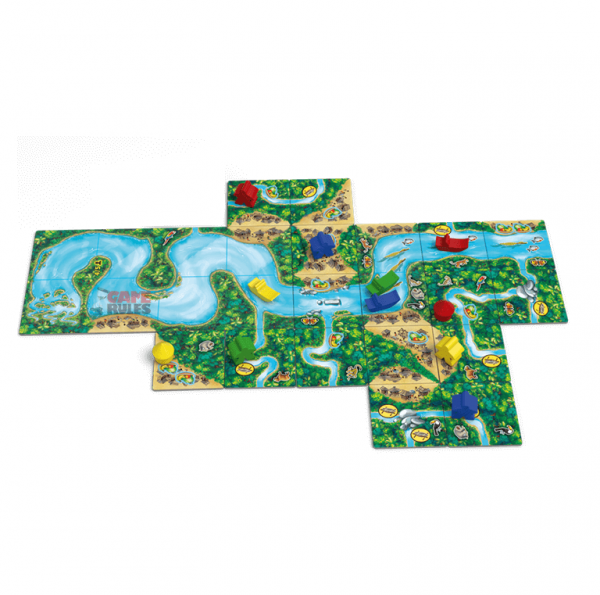 Players will move their boats forward when they encounter boat symbols on water course tiles and when they do not place a meeple. The game ends when all tiles have been used up, and the boats fartherst down the river will score some bonus points. Amazonas is a new take on a classic game that has players racing for points. 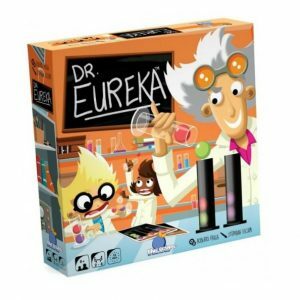 Great artwork and easy to learn rules make this a fantastic game for the whole family.